It’s up and running! And we love it! 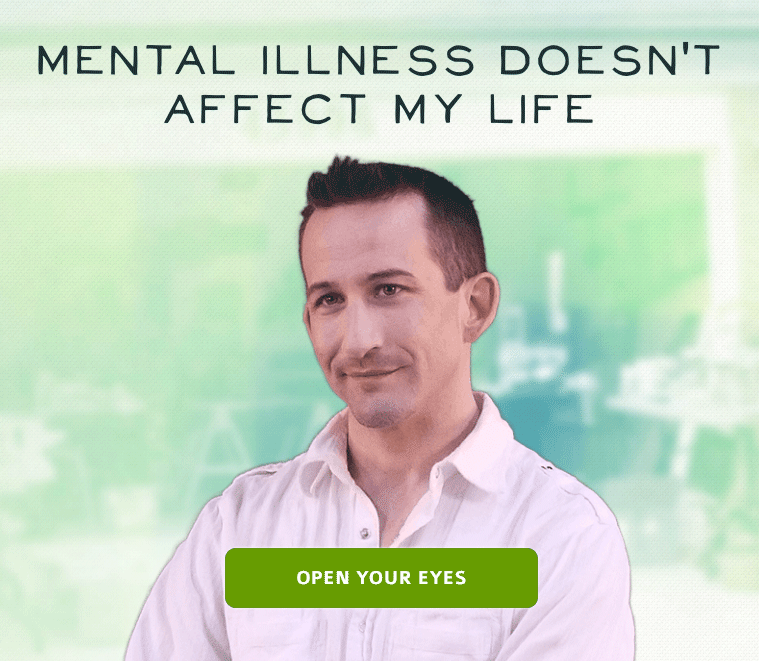 The Open Your Heart website invites you to be curious, think about how we interact in the world, and start addressing one of the last socially acceptable stigmas — mental illness. Click on ‘support’ or ‘accept’ and watch what happens to the people’s lives on screen. Mental illness affects so many of us, maybe even all of us, through friends, loved ones, and coworkers. We can start thinking differently about it. Check these out, and visit our NEWS page here at our website to see who made all of this possible. And make sure to share theses links and videos with your friends and loved ones using your favourite social media platforms. We think that when more people are having different conversations about mental illness, the stigma will go away that much faster.